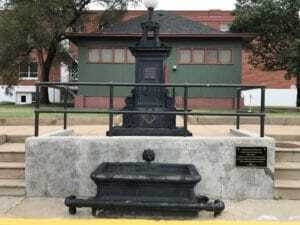 The Wisner Fountain is located directly in front of the former Lincoln Library. 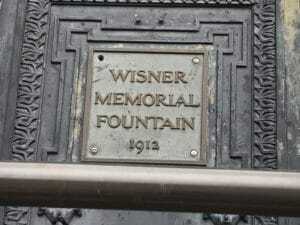 It was donated to the city by Henry Wisner and dedicated in June 1912. 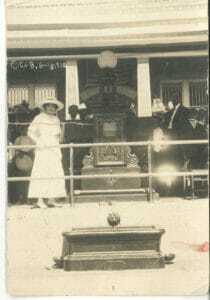 Photo supplied by John Nixon. Above photos taken by April Hernandez in 2018.